In the face of financial reforms facing the health care industry and society at large, we were asked to imagine a future where health care and personal well-being become privatised and brands take it upon themselves to produce medical products that benefit their consumers. 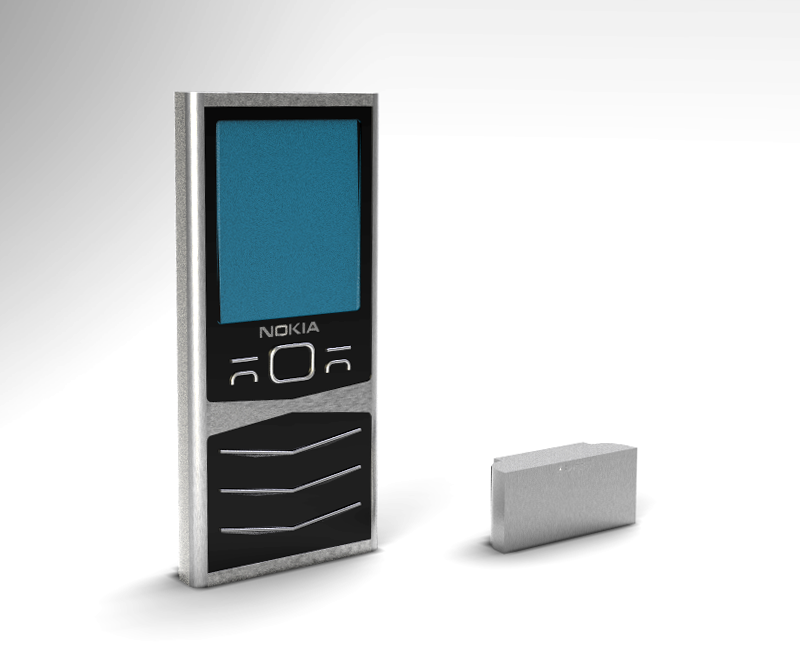 I explored Nokia's possible venture into the healthcare industry. Nokia's largest consumer base live in developing countries where access to healthcare alone is difficult. For this reason I developed a modular phone capable of medical diagnosis. Using DNA chip technology the phone could read DNA samples of patients, process the data and then send that information to a GP for a diagnosis. The GP could then reply with a phone call or text with advise on wether the patient needed to travel to hospital or not.